Graffiti has become a part of every city either urban or rural, it is everywhere. It’s real a shame when a piece of scratched glass can tarnish a business’s image once an inconsiderate tagger decides to carve their name into it. Luckily for home and business owners alike, Western Glass Restoration and Tinting is now offering scratched glass restoration services that use absolutely zero chemicals or glazes. Photos of the company’s restoration results can be viewed online at http://www.westernglassrestoration.com. Western Glass’s specialized glass restoration system uses a self-contained machine that works extremely well on every type of glass. Western Glass’s innovative scratch removal and glass polishing repair system removes scratches, restores glass, removes graffiti and stains fast-and-cleanly from all kinds of windows such as plate glass, dual glazed, skylights, glass rails, slider doors, mirrors and stainless steel at a fraction of the cost of replacement. Their scratch removal system the company uses is designed to remove scratches from virtually any type of glass. Western Glass’s system consist of a handheld tool-kit that uses a vacuum process to hold the machine onto the glass, while at the same time, providing a continuous flow of slurry through the system. The flow of slurry provides a continual source of new abrasives and keeps the glass within a cool operating temperature. 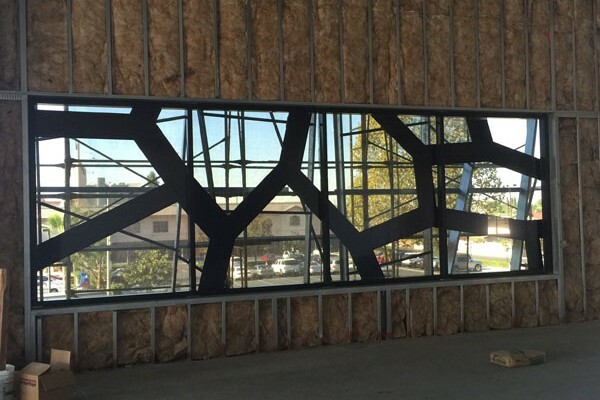 Western Glass Restoration and Tinting and Construction Services are delivered by a staff of team-oriented individuals who share the common goal of exceeding the expectations of their clients. Western Glass Restoration and Tinting Services prime asset and the success of any project is dependent upon them. 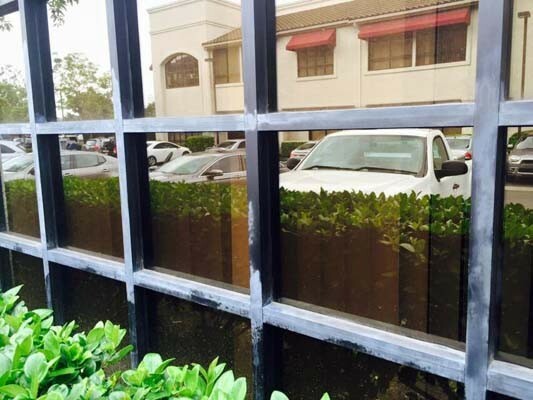 Those in need of glass restoration can contact the company at (949) 253-7700. The experts at Western Glass Restoration are now taking their services nationwide. From stainless steel scratch repair, glass restoration, graffiti removal and window tinting, these services can now be accessed across the entire United States. Stainless steel scratch repair is not something that can simply be handled with a $20 bottle of cream from your local department store. This is why the professionals at Western Glass Restoration are now going nationwide with their stainless steel scratch repair, graffiti removal and glass repair service. 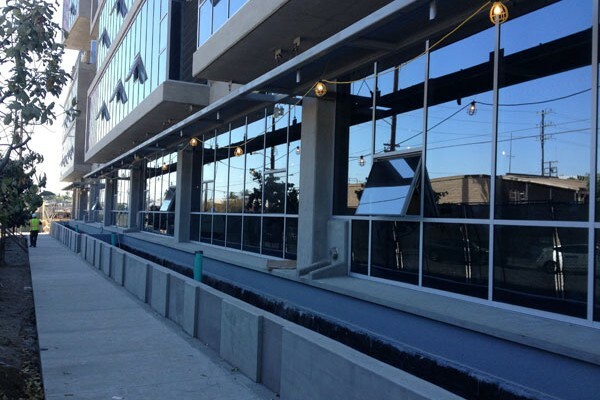 Dealing with anything from small orders to very large projects, the experts at Western Glass Restoration are some of the best in the country with the best solution for stainless steel scratch repair. 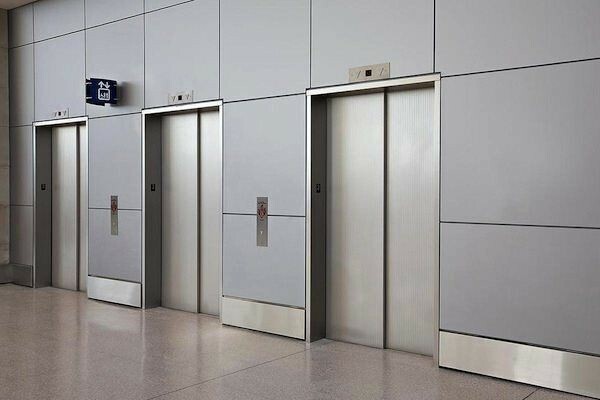 With multi-step processes for buffing, polishing and restoring scratched stainless steel to a “brand new looking” surface, Western Glass Restoration is the best in the business. Restoring scratched stainless steel is always cheaper than replacing appliances or the stainless steel itself. To find out more information, visit their website at http://westernglassrestoration.com. Western Glass Restoration understands that stainless steel scratch repair and removal can be challenging to do yourself with products that give lack luster performances. This is why Western Glass Restoration makes repairing any stainless steel from elevators and commercial kitchen appliances, to any home stainless steel appliances a quick, affordable, and professional process. Originally based in California, Western Glass Restoration has been an industry leader in glass restoration, stainless steel scratch repair, graffiti removal and glass resurfacing for over 28 years. Since opening their doors over 3 decades ago, Western Glass Restoration has mostly serviced clients in Dana Point, Greater Los Angeles Area, San Diego Area and Sand Bernardino/Riverside County. Since then they have expanded to all of California, Nevada, Arizona and Texas. However, wherever there is a need for their services they have traveled, and are now ready to launch full services to the entire United States. Western Glass Restoration has been featured on KTLA 5 for helping many business owners that have been a target of graffiti and vandalism. Today we are performing Glass Scratch Removal in Anaheim, Orange County, California to remove Graffiti from the glass. This is a cost effective way to repair the damage without replacing the glass. We guarantee our work. It is considered a Green Service. We give free estimates. 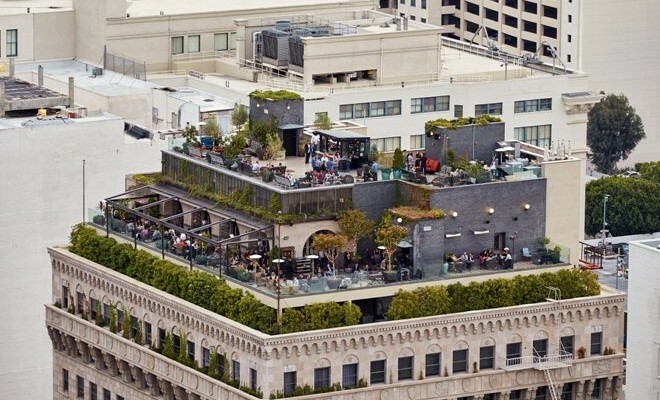 Today we are working at rooftop, Perch Restaurant – Los Angeles. 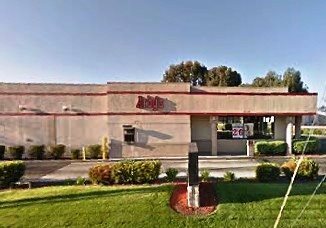 We installed new glass at Arby’s in Riverside California. We also buffed the glass to remove etched graffiti on the glass. 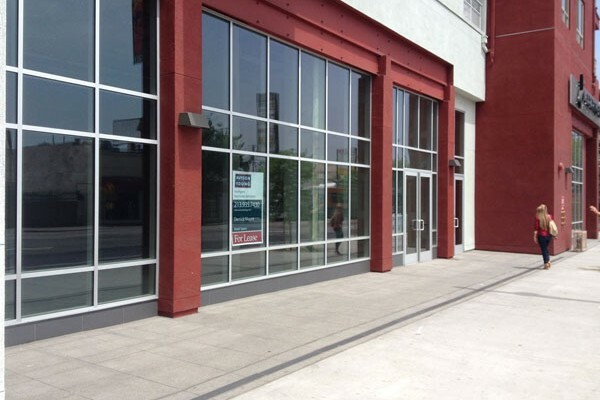 Los Angeles window film job. Anti graffiti film was added to protect the windows from graffiti damage. 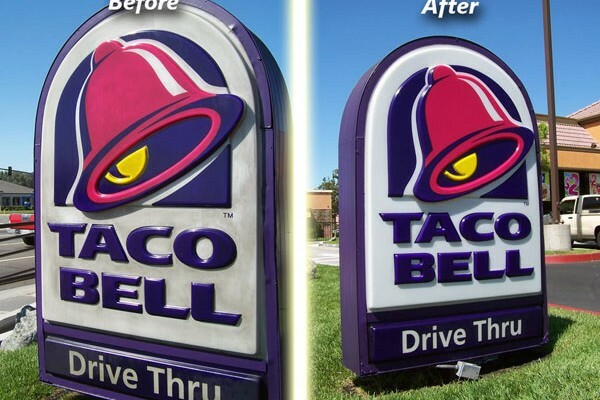 Western Glass Restoration & Tinting also specializes in Sign Restoration. We are bringing old signs back to life in Inglewood, Los Angeles County, California. What a difference in the before/after picture. Call us for a free quote today at 949-429-5276.